Strong residual values, excellent build quality and reliability are key benefits of Mercedes-Benz vehicles. Cost efficiency is too and that's why we make a perfect partner for fleet. Exceptional write down values and flexible finance solutions bring even more benefits to our award-winning Mercedes-Benz range. 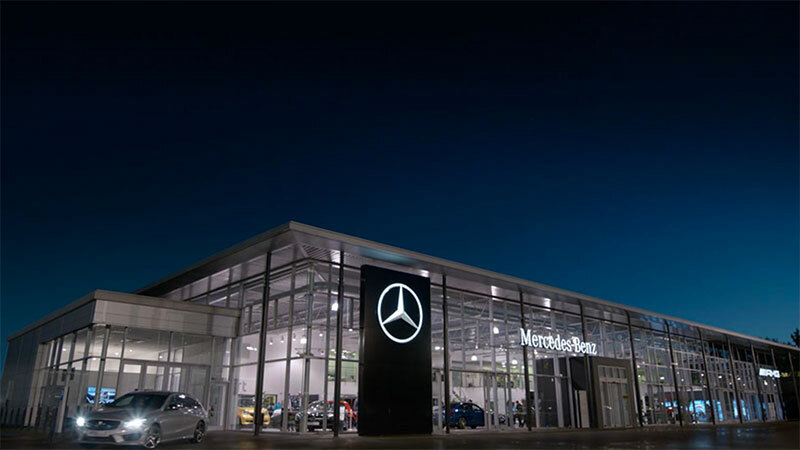 Designed to suit you, Mercedes-Benz Business Solutions provides you and your business with an all‑inclusive, efficient solution.